We have several family packs of tickets to giveaway! Win a set of 4 tickets to Friday December 16th’s performance. 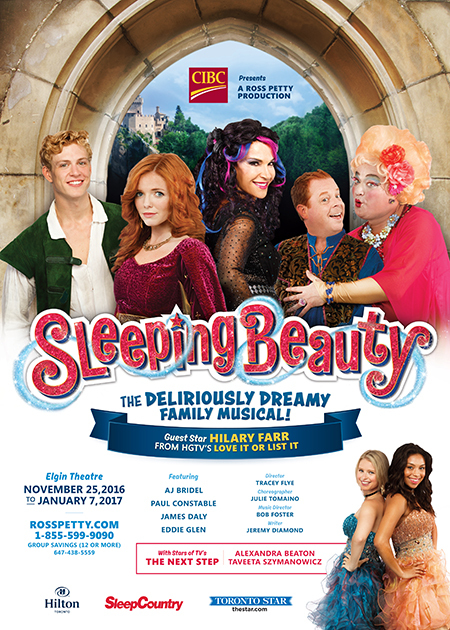 For more information about this year’s Ross Petty Production go to rosspetty.com! Click here and enter your name, email address and phone number for your chance to win. Contest ends Wednesday November 23rd. As always, you must be a What She Said Subscriber to win…so fill out that little box on the top left!